UMF 10+ is scientifically proven to contain a minimum 265 mg/kg of Methylglyoxal (MGO), a naturally occurring compound in Manuka Honey. 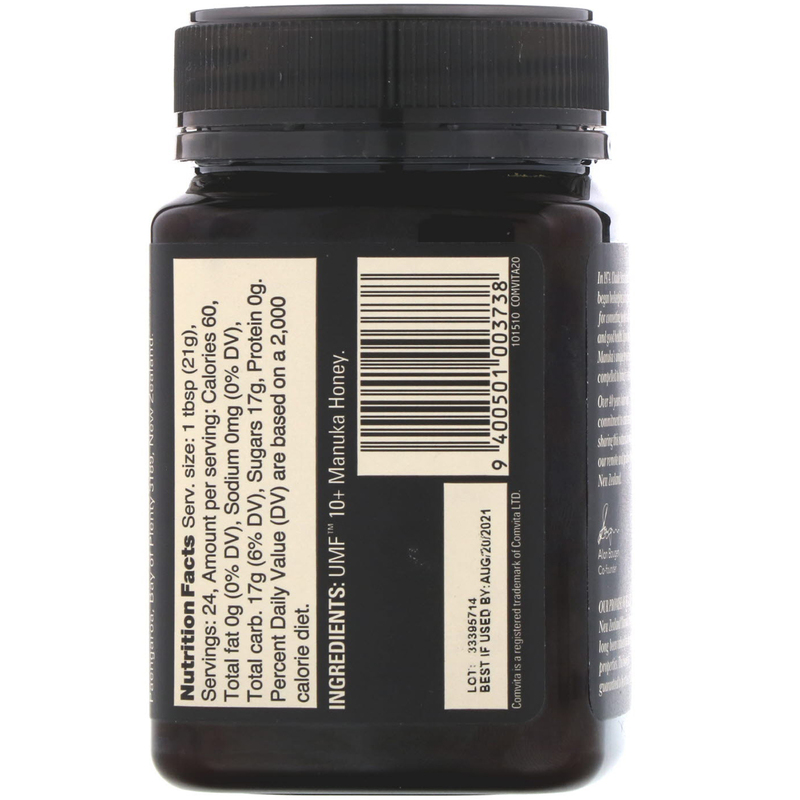 New Zealand Manuka Honey has long been valued for its unique properties. 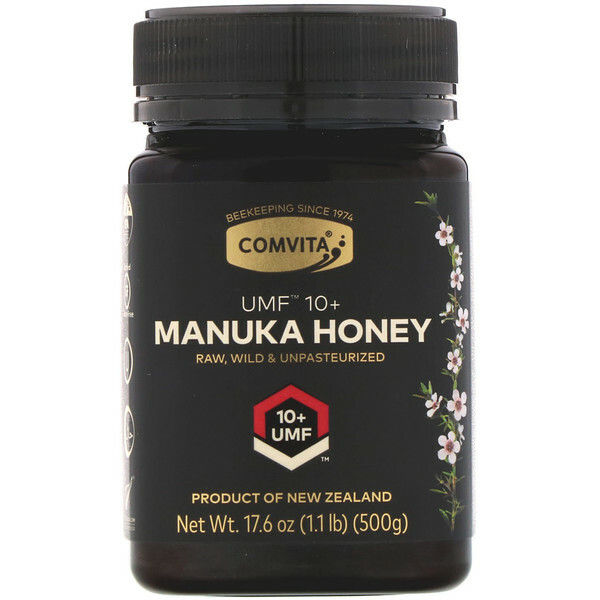 This honey is guaranteed to be at least UMF 10+. Do not use if cap seal is broken. Store upright before 77ºF (25ºC).